We write on behalf of the Middle East Studies Association of North America (MESA) and its Committee on Academic Freedom to express our grave concern about what may be construed as the cooperation of the administration of the City University of New York (CUNY) with a campaign of harassment and intimidation initiated by a politically motivated group based outside the university. This campaign, enabled by a number of local and state politicians, is targeting CUNY faculty who hold certain views about the Israeli-Palestinian conflict as well as certain CUNY students and student organizations engaged in advocacy on this issue. 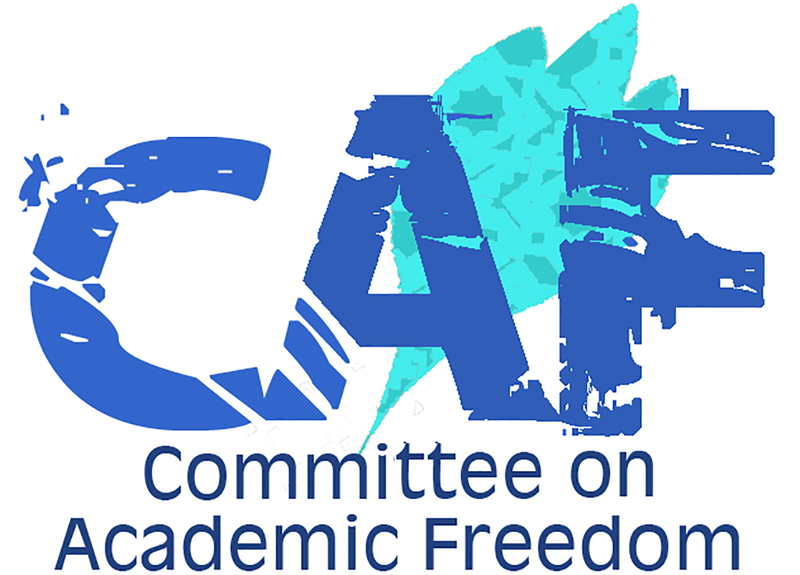 CUNY’s apparent submission to external pressures and threats violates both the free speech rights of students and faculty on CUNY’s campuses and the academic freedom of CUNY faculty. In February 2016 the Zionist Organization of America (ZOA) sent a letter to Chancellor Milliken alleging that chapters of Students for Justice in Palestine, a recognized student group at CUNY, had engaged in “hateful, divisive and anti-Semitic actions” that “created a hostile campus environment for many Jewish students.” Apparently in response to this letter, CUNY hired two outside lawyers to conduct an investigation into alleged incidents of anti-Semitism on its campuses and promised to appoint a task force on “campus climate.” The first person summoned to testify before the investigating lawyers was Professor Sarah Schulman of CUNY’s College of Staten Island, who serves as faculty advisor to her college’s chapter of Students for Justice in Palestine. CUNY must of course be vigilant in combating anti-Semitism, along with all other forms of racism and bigotry. But the ZOA’s broad and vague allegations, unsupported by concrete evidence, as well as CUNY’s current investigation, conflate criticism of Israel and of Zionism with anti-Semitism, thereby demonizing one specific political viewpoint and infringing on free and open discussion of an issue of public concern. We also take note of the political pressures to which CUNY is being subjected, which seem to have played a part in the university’s decision to pursue its investigation of alleged anti-Semitism on campus. According to media reports, in recent weeks the Jewish Caucus of the New York City Council has demanded that Chancellor Milliken inform Council members of what CUNY is doing to address alleged anti-Semitism on its campuses; in the same period the New York State Senate voted to cut $485 million in annual operating costs for the senior colleges of the City University of New York, apparently motivated (at least in part) by the ZOA’s allegations. We understand the difficult situation in which these pressures and threats put the leadership of a university dependent on public funding. However, they cannot justify the launching of what appears to be a politically motivated assault on CUNY faculty and students, who are being tarred with the brush of anti-Semitism for expressing criticism of Israel and/or of Zionism. Allegations of anti-Semitic speech or behavior supported by reasonable evidence should be investigated in keeping with CUNY’s established procedures, just like allegations involving other forms of racist speech and behavior. It is unacceptable to summon faculty or students for interrogation on the basis of unsupported allegations and insinuations made by an outside organization seeking to silence opinions with which it does not agree; nor should threats by politicians be permitted to undermine the autonomy and integrity of an institution of higher education. We therefore call on the Chancellor and Board of Trustees of CUNY to terminate this investigation, and to publicly and emphatically reaffirm their commitment to defending the free speech rights of all members of the university community and to respecting the principles of academic freedom.